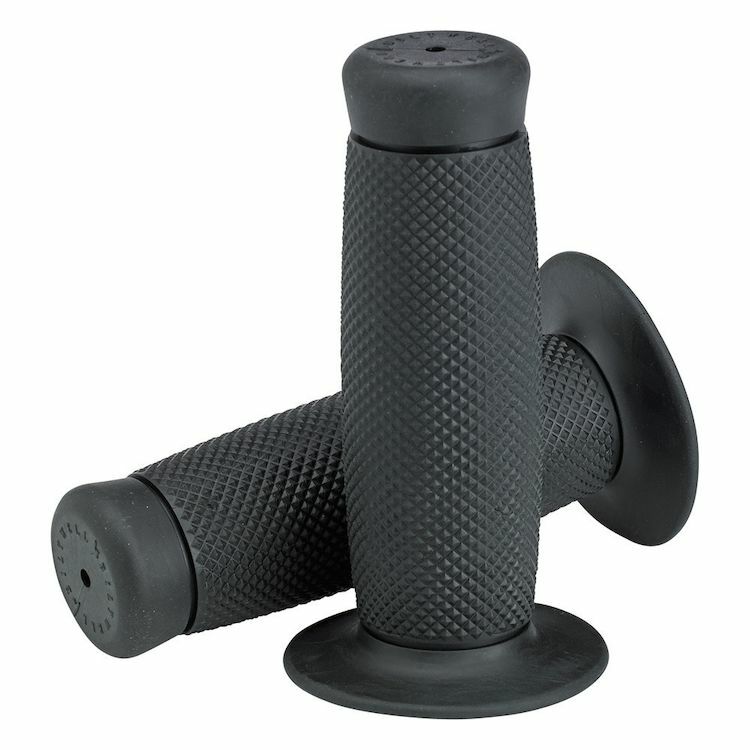 After a fair amount of success converting motorcyclists from metal grips into more rider friendly rubber grips, Biltwell has released their tried and true grips in a more durable & UV resistant compound. Biltwell's logged thousands of miles testing the upgraded Thermoplastic Vulcanizate compound and has been pleased with the results. TPV has proven to be heartier in all conditions yet retains the soft and supple nature expected from Biltwell grips.